Aspiring and experienced media producers can find classes to increase their skills at the Media Center. Our classes are taught by seasoned instructors who can guide you to the next level, whatever your skills are now. 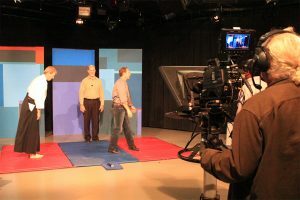 We shoot video both in our studio and in the field and offer classes in all of the skills needed for both. We highly recommend that you start with our free hour-long “Meet the Media Center” event. You’ll get a tour and all the information you need to start using Media Center resources. The classes listed here are open to students 14 and older. Check out our programs aimed specifically at youth. Register for currently scheduled classes. We also offer one-on-one and small group custom classes. 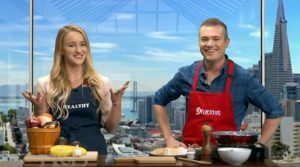 Want to produce or star in your own cable TV show or want to help other community members bring their show ideas to reality? In this class, you’ll learn all the necessary skills in in our high-definition, all-digital studio. 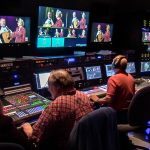 As a class, you’ll PRODUCE, CREW, or STAR in your own show, which will air on the Midpen Media Center’s cable channels and simulcast on the Web. This three-hour class builds upon the knowledge from the Studio Class, reviewing the basics, then exploring more advanced functions. We’ll talk about aux mixes on the audio board, audio patching, feedback problems, advanced Tricaster capabilities, and advanced video routing. We’ll then use this knowledge to incorporate phone and Skype calls into a show. Your instructor is field-seasoned Musician and Sound Engineer Byron Binns (Drummer with MidLife Vices; principal at TecStiX Productions). Mix/Effect Busses and Virtual Sets. Want to get started shooting video in the field? 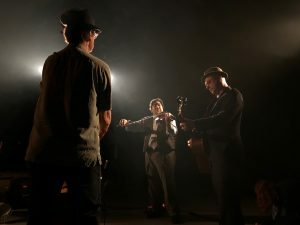 This intensive 15-hour video workshop is for you! 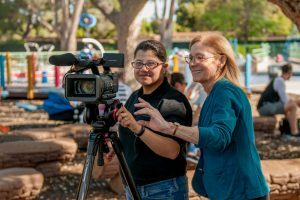 You’ll learn the professional techniques to plan and shoot video, use lights and microphones, and edit your footage into a compelling story. You’ll even produce your own short video. We provide all of the equipment you’ll need and a comprehensive manual for later reference. Get the knowledge and experience you need to tell your video stories using Adobe Premiere, one of the most powerful and versatile editing tools in the business. 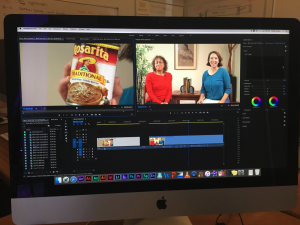 In this eight-hour class, you’ll learn the basics of Premiere and of video editing; and get hands-on time to practice and explore this widely used program. With class size limited to eight, each participant can count on individualized instructor help. Some previous experience with video editing is strongly recommended; beginners will find that this class moves very quickly. 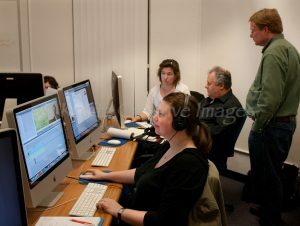 In this eight-hour class, you will learn the basics of Apple’s Final Cut Pro X (FCPX), enhanced video editing software to “create and deliver your story at the speed of thought” (www.apple.com/final-cut-pro). This hands-on class provides you with ample time to explore and experiment with many of the user-friendly, intuitive features of FCPX. Making the transition from Apple’s iMovie to FCPX is seamless, since they share an interface design philosophy. With class size limited to eight, each participant can count on individualized instructor help. 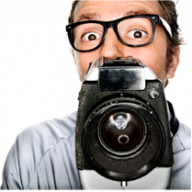 We provide practice footage and everything else you need to try out your new skills. Some previous experience with video editing is strongly recommended; beginners will find that this class moves very quickly. “An enemy,” wrote Quaker peace activist Gene Knudsen Hoffman, “is one whose story we have not heard.” Shape and present a story from your life … useful for team building, activism, community and consensus building … in the workplace, classroom, communities of faith, and at events. During this three-hour class, we work as partners and in small groups in a supportive environment to build and hone our personal stories and to present them in compelling ways. We illuminate the ingredients that make stories come alive.